DUPRO, the abbreviation of During Production Check, has another term: DPI (During Production Inspection) or In-Process Inspection. DUPRO is widely used in the inspection process, especially as one important complementary solution of PSI (PSI is good but sometimes it’s too late to correct or replace the big defects due to the problem of delivery delay). This inspection is carried out when at least 20 % to 60% of your production is completed to ensure that contractual obligations regarding product specifications, packaging and marking are met. This inspection covers all the aspects of a quality inspection performed according to AQL standards or as per the clients’ requirement: workmanship quality, raw materials, product appearance, weight check, size measurements, functionality assortment, accessories, logos, labelling and marking, packaging, packing and other special requirements depending on the product specifications and the export market. During Production Inspection ensures that the quality of products is maintained throughout the manufacturing phase. The unfinished products and the compliance with the initial planning of production are also verified. This inspection can be essential to verify that the production is on the right way and if necessary identify the deviations and suggest all the necessary corrective actions. In conclusion, the DUPRO can help both of sellers and buyers, in term of delay and cost. Carrying out one or two inspections during the production is also recommended when you are working with a new factory or making a first time order. As PSI, the accounted manager of Sunchine will also send to the client a job file for the approval of DUPRO category and stay at disposal of the client for any question, comments or recommendation. 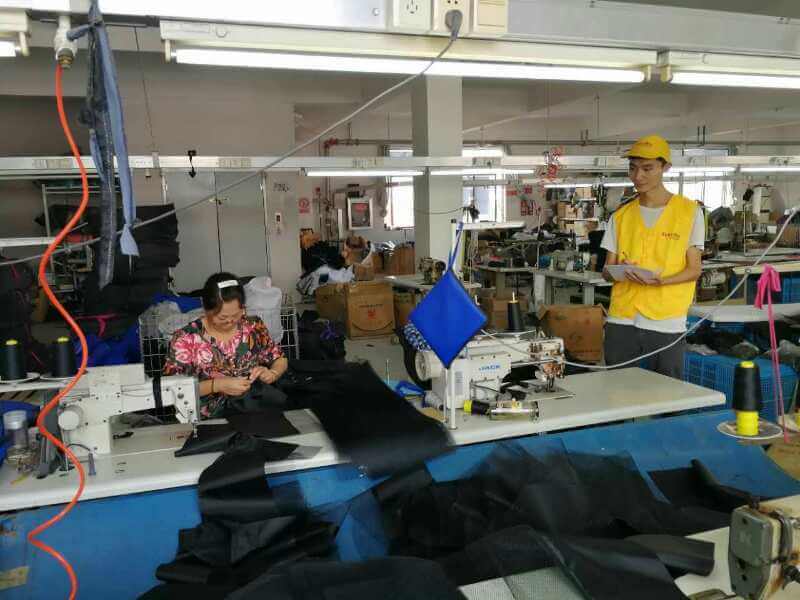 With Sunchine, we help you to protect your sales revenue by helping to prevent late shipments, poor quality, wasted materials or empty shelves.